Jess Clark is an aerial performer, aerial arts teacher, and yoga teacher. Whether you are looking to take flight yourself or book an unforgettable performance for your next event; she looks forward to working with you. Take Flight Parties, Workshops, Weddings, Birthdays, Celebrations, Corporate Events, Festivals, Shows. Make your next event memorable with an aerial performance or an opportunity to take flight that is sure to delight. 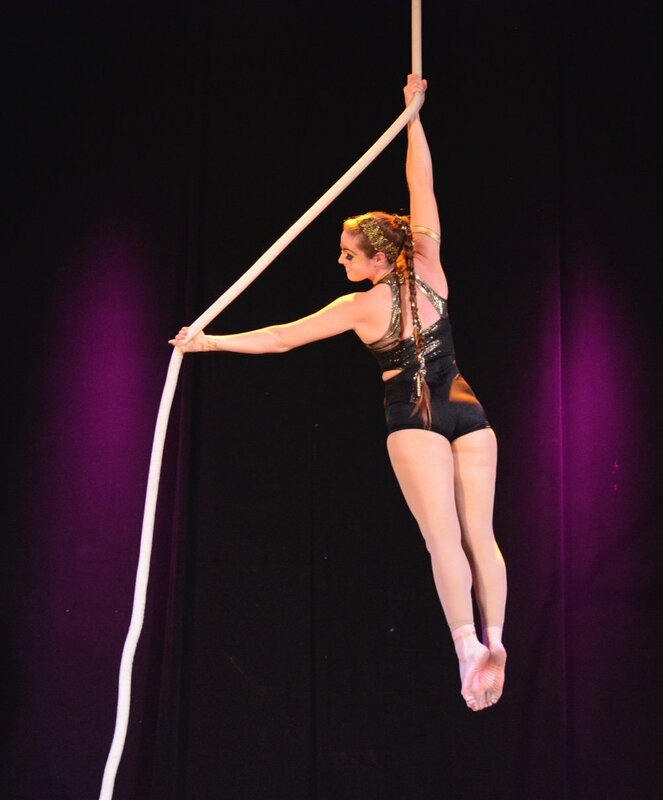 Jess works with people of all ages and walks of life, and knows that aerial arts are for any one wanting to fly.